Phishing scams continue to get smarter and harder to spot. You can be charged for not answering your cell phone on cruise ships. A new batch of Adware apps in the Google Play store have been installed more than 8 million times. Google Assistant can now be accessed through Google's mobile website. SpaceX is planning to lay off 10% of its workforce. AI is creating images of food that doesn't actually exist. And Ford built robotic buttocks to simulate human sweat. 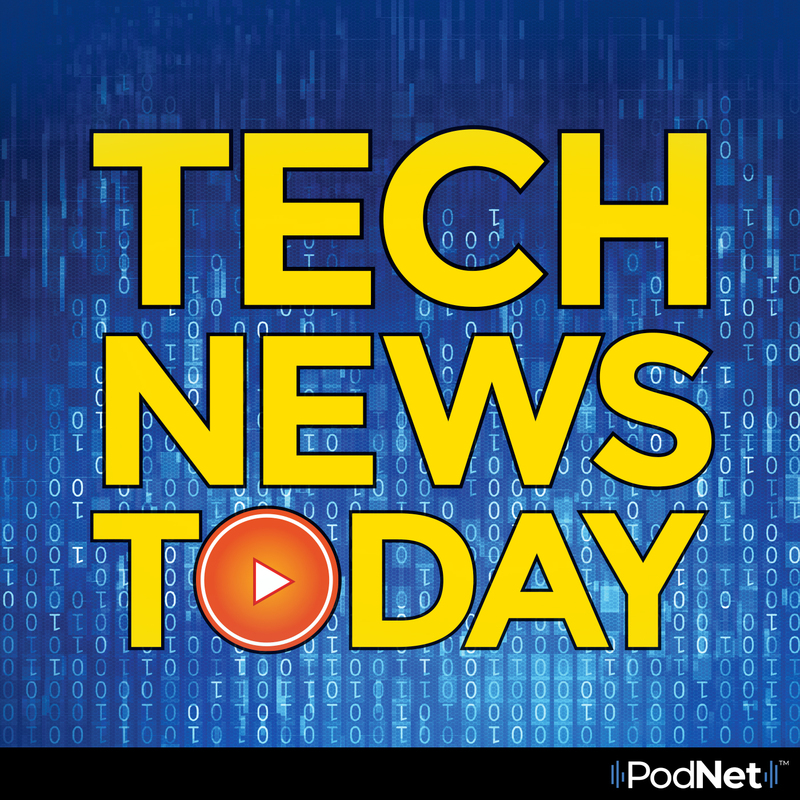 All that and more in Tech News Today from Komando.com.